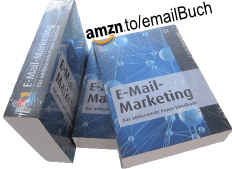 ← Kontextsensitive Werbung in E-Mails? This entry was posted in gallerie, Praxis and tagged gallerie, gallery, modeundpreis, testen. Bookmark the permalink.